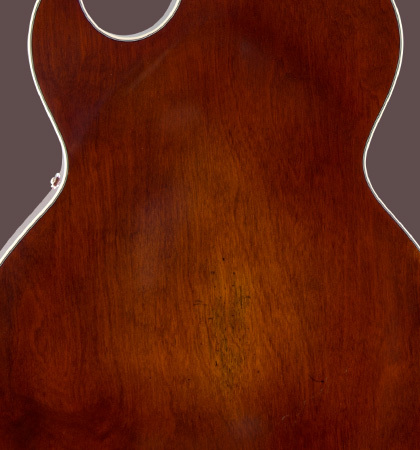 Only 8 years after the first presentation of this type of guitar, this model got 2 humbuckers, which significantly increased the range of sound options. 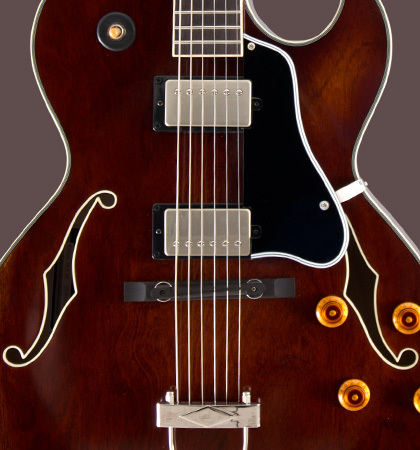 Each humbucker has a volume and a tone control. 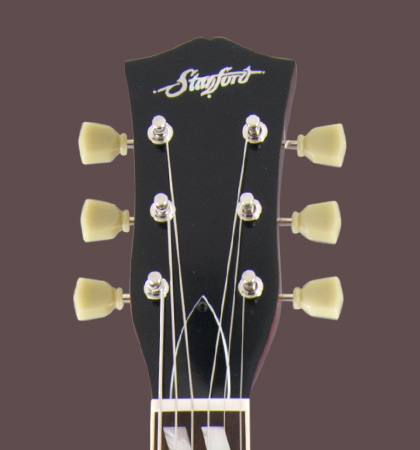 The Stanford Crossroad Fatboy 75-2 is similar with its shape and in its construction to the Fatboy 75th. 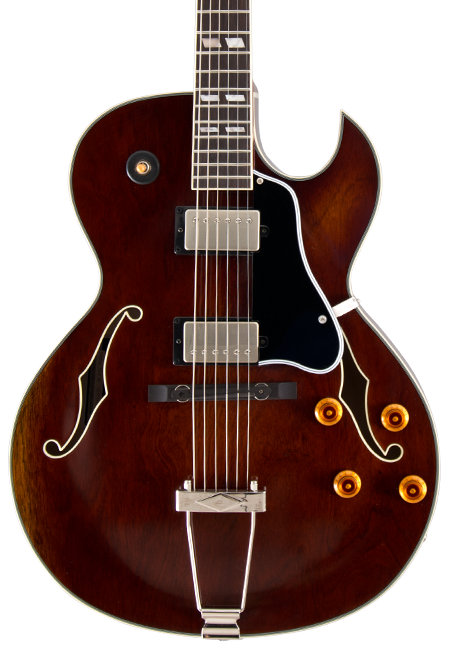 Like all instruments in the Stanford Crossroad series, the Fatboy 75 is also painted with nitrocellulose. The Stanford Crossroad Fatboy 75-2 will be delivered in a case.